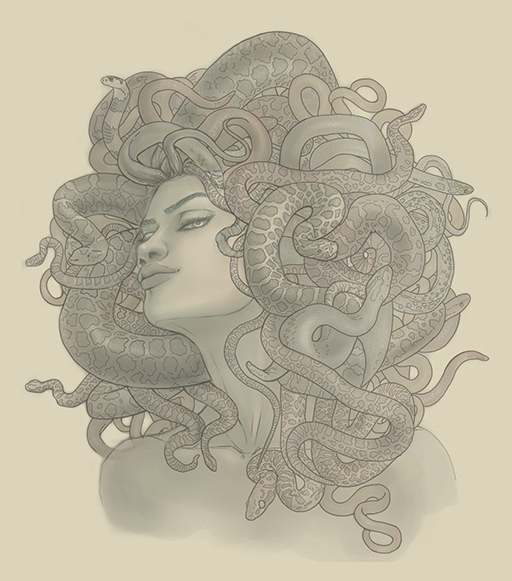 So love this Medusa! It is really gorgeous! You are my talented baby!